 M∙A∙C Cosmetics through the sale of VIVA GLAM lipstick and lip gloss in Greece supports Doctors of the World to strengthen activities and interventions in order to meet the needs of vulnerable populations in the country. Médecins du Monde through the support of VODAFONE created two mobile units: “LITO” a Mobile Pediatric Unit and “e-KIVOTOS” a mobile unit equipped with laptops with the aim of informing young people through the specially designed website for the program and provide psychological counseling. Médecins du Monde – Greece, through the support of the “Stavros S. Niarchos” foundation, have created the first Mobile Ophthalmology Unit, which provides free-of-charge examinations to residents in remote areas of Greece. The Mobile Unit is fully equipped with all necessary medical equipment and performs preventive and diagnostic tests for adults and children. 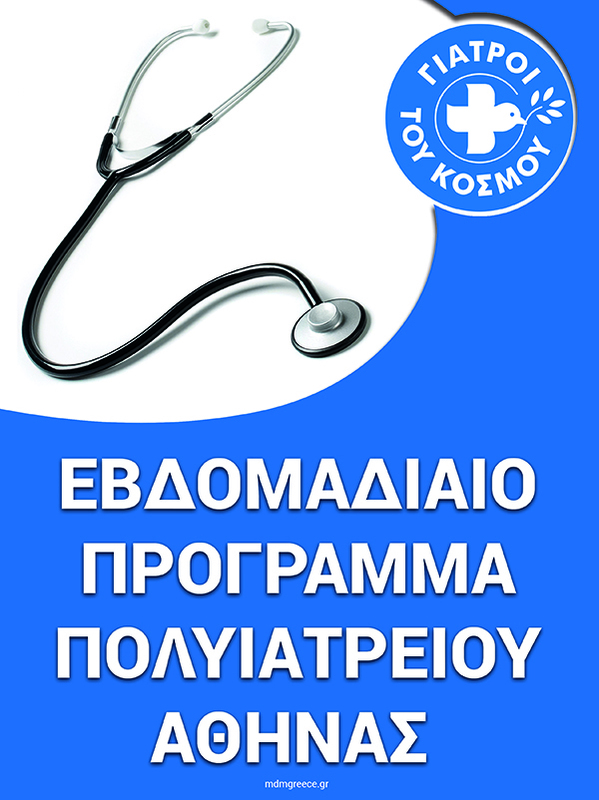 Moreover, for the period from 01.06.2013 to 01.06.2015, the operation of the Open Polyclinic in Patras is covered partially through fund of the Foundation. Médecins du Monde – Greece offer pediatric, gynecological and ophthalmological check-ups and diagnostic testing to women and children residing in areas of the mainland and islands, through the program ‘Health for All’ , which is funded by the Greek Ship-owners Association. The Greek Delegation of Doctors of The World in Collaboration with Greek Council For Refugees provide accommodation and other supporting services to vulnerable cases of asylum seekers through the “Reception Center for Vulnerable Asylum Seekers”. The Reception Center is part of the SOAM project: “Supporting Organizations that assist asylum seeking population in Greece”. The Hellenic Initiative supports Médecins du Monde – Greece through the implementation of two healthcare projects, one for the vaccination coverage of children and one for the provision of dental care and treatment. Médecins du Monde with the support of Ioannis S. Latsis Foundation , implement the program of elderly support “Healthy Aging 65+”, in order to provide medical care and psychosocial support to seniors living under the poverty line in the area of Perama. 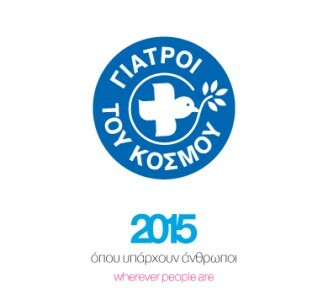 Τhe A. G. Leventis Foundation supports actively the Open Polyclinics of Médecins du Monde -Greece. Médecins du Monde and the Greek Council for Refugees implemented the project “ENOUGH!” through the support of the Fund to Counter Xenophobia of the Open Society Foundations. Médecins du Monde – Greece, through the support of the TIMA Charitable Foundation, have implemented the project “Message for Life”, aiming to provide healthcare and nutritional coverage to elderly persons living in poverty.